On February 2nd, Punxsutawney Phil, the world's most famous weather forecasting groundhog, made his prediction for the upcoming spring. Phil has spoken and, according to his prediction, we are looking at six more weeks of winter. Yes, I believe there was a collective groan heard up and down the East Coast when Phil's forecast was read Super Bowl Sunday morning. I never thought I would have to read up on how to report freezing rain, sleet, and other wintry related observations, but I did. Growing up in the Mid-Atlantic, I remember this magically thing called a 'Snow Day,' but never thought that my daughter would get to experience one as long as we lived in Florida. In true kid form, she wore her pajamas inside out and backwards and slept with a spoon under her pillow- all things that I even did as a child to help make it snow. 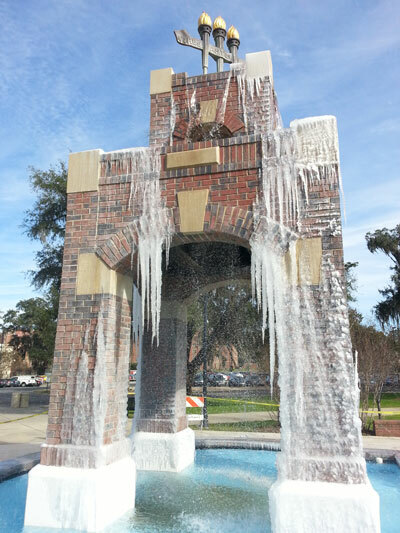 Well, we didn't get snow in Tallahassee, but we did get enough freezing rain to coat everything in ice and make for a story that will be remembered years from now. 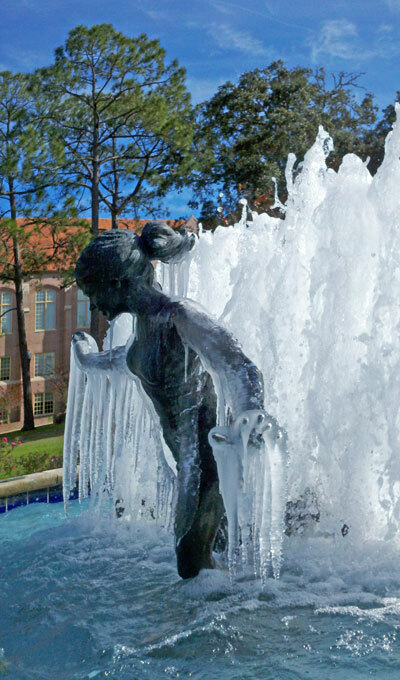 A high in Tallahassee of only 35˚F on the 7th allowed for some amazing pictures to be taken of the fountains from around the campus of Florida State University. The interesting thing is both of these pictures were taken at 2pm. 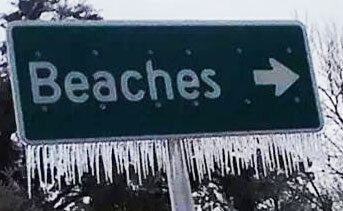 Ric from Brevard County said, "It got down (briefly) to 31.5 (on the 17th). The frost didn't arrive until just before sunrise. This morning it was even colder. It got below freezing around midnight and stayed there for about 8 hours. We hit a low of 28.5 degrees, and it was there for about 4 hours. There was frost again today. There was even frost in the shaded, open areas of the lawns." 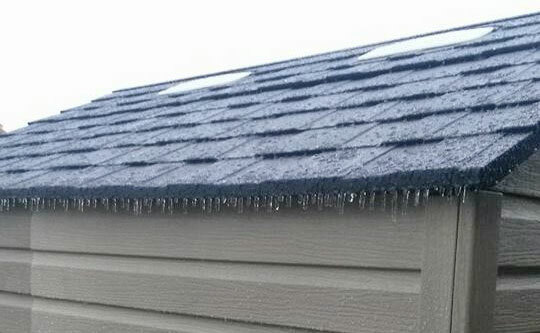 Freezing rain coated the town of Crestview before changing over to sleet, with some minor accumulations on the 28th. 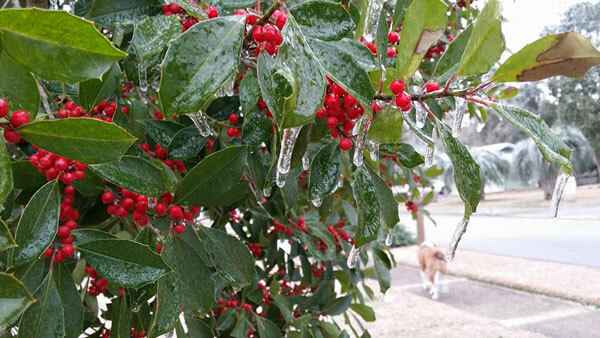 Areas closer to the coast, Niceville and Freeport saw mainly freezing rain which accumulated on all surfaces- including roads, bridges, buildings, cars, signs and trees on the 28th. Portions of the Big Bend and Panhandle reported monthly rainfall totals below normal, while the rest of the state saw near to above average rainfall during January (Figure 1). 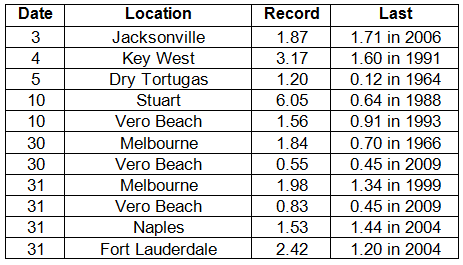 Departures from normal roughly ranged from -1.18" to 4.64" (Table 1), though some areas Florida saw rainfall totals that were as much as 4.00" below normal to over 8.00" above normal. 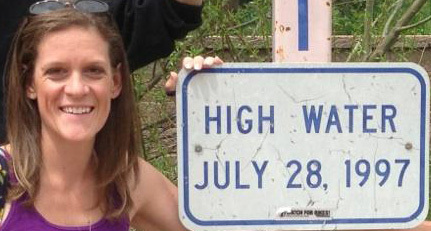 There was a report of 22.20" of rainfall measured in Hypoluxo on January 9-10 from torrential downpours associated with a stalled front over portions of the east coast. Totals across the area over the area ranged from 10 to 15". 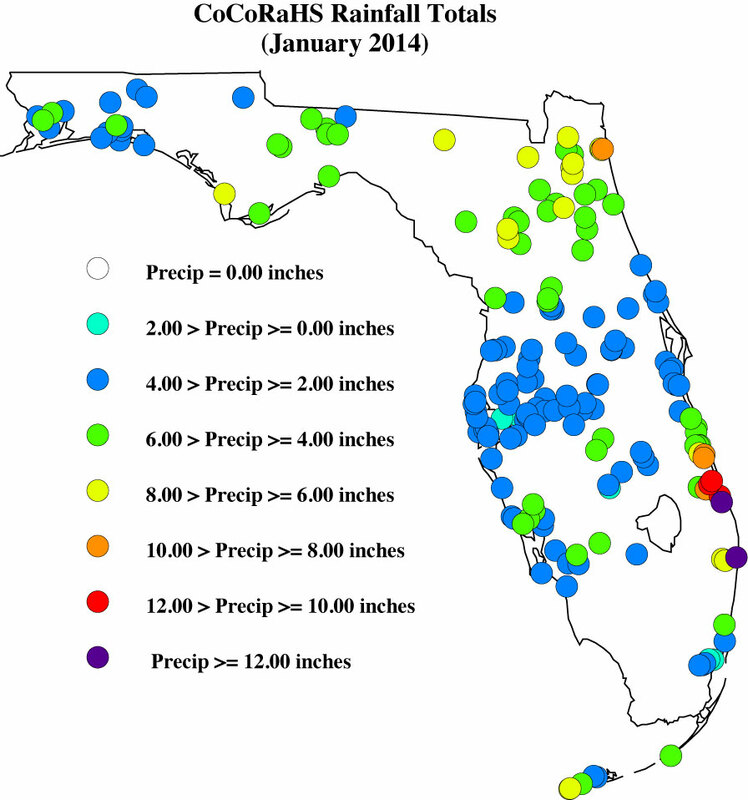 January 2014 was the wettest on record in Fort Pierce, 3rd wettest in Melbourne, 4th wettest in West Palm Beach, 6th wettest in Jacksonville and Key West, and 10th wettest in Gainesville and Miami. 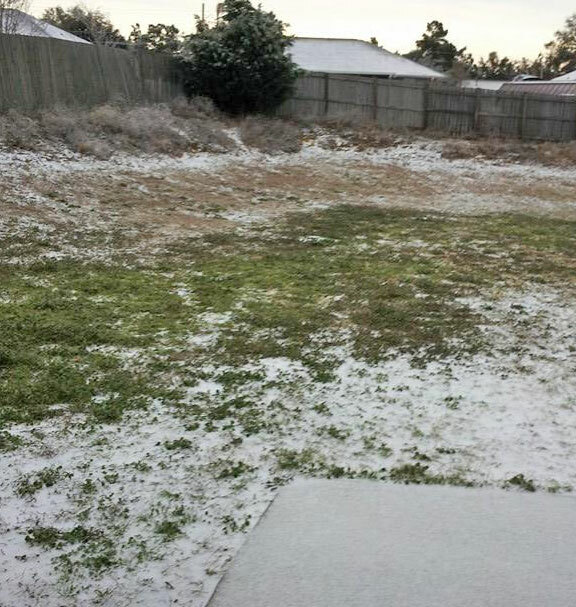 There was 1" of snow reported in Pensacola on the 28th. Numerous 24-hour precipitation records were broken for the month (Table 2). Table 1. 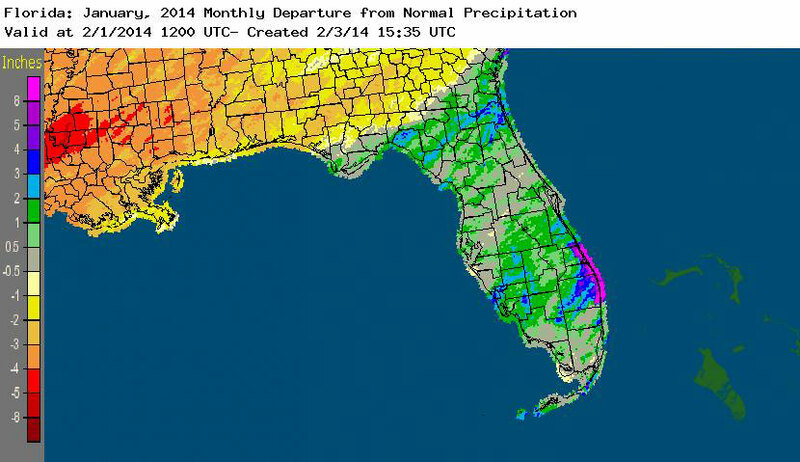 January precipitation totals and departures from normal (inches) for selected cities. 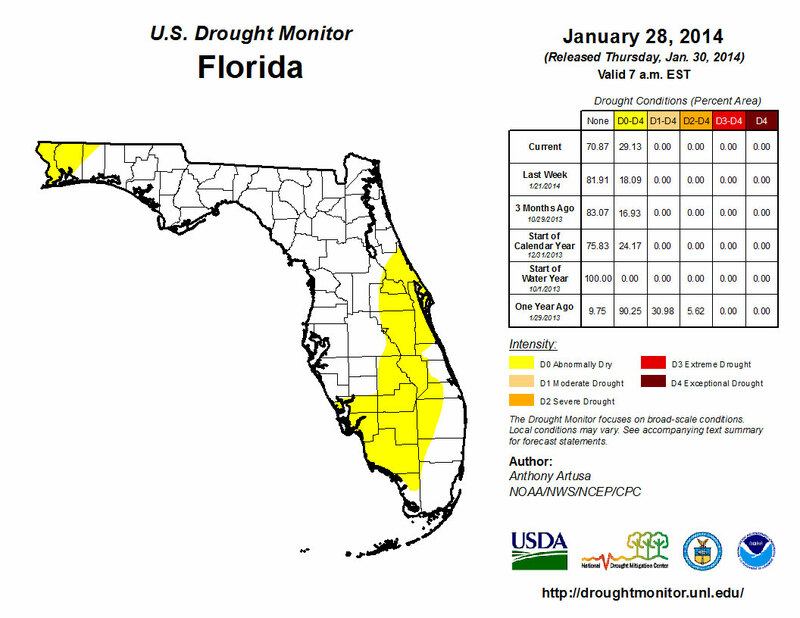 The beginning of 2014 saw dry conditions reported in 25% of the state, with the main concentration of the dryness (D0) confined to portions of the Space Coast and through the area of the state known as the Florida Heartland (DeSoto, Glades, Hardee, Hendry, Highlands, and Okeechobee) to Collier County. The residual dry conditions that were in northern Santa Rosa County, and along the Florida-Georgia line near Jacksonville were removed after rainfall early in the month. Conditions remained consistent through most of January, though by the end of the month, the area of dryness along the east coast and peninsula had expanded to cover more of the interior of the state. D0 was reintroduced into portions of Escambia and Santa Rosa counties in the Panhandle on the 28th. The Climate Prediction Center is forecasting for precipitation to be below normal for February, March and April, which could limit the amount of rain received by northern parts of the state during a critical recharge season. I continue to appreciate how understanding you observers are when you are contacted by someone at CoCoHQ or myself about a flagged rainfall value, and with how quick they were to reply to with validation or corrected totals. 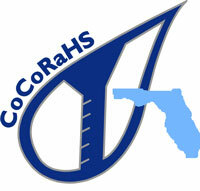 Please remember if you receive an email from me with the subject line 'Question About Your Recent CoCoRaHS Observation', please take a moment to answer me back. And if you have any questions, please feel free to contact me.